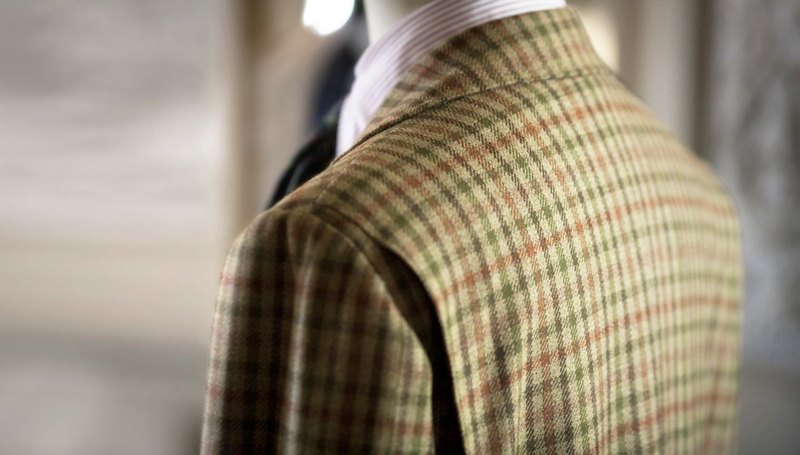 “Though elegance is less an art than a feeling, it is also the result of instinct and habit”. 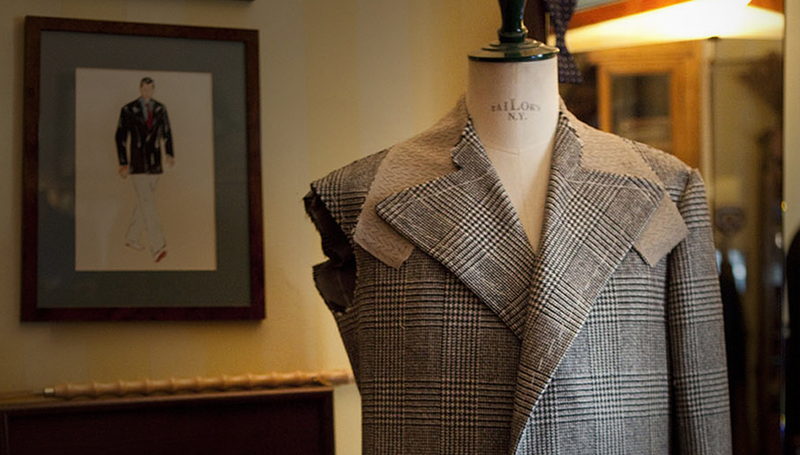 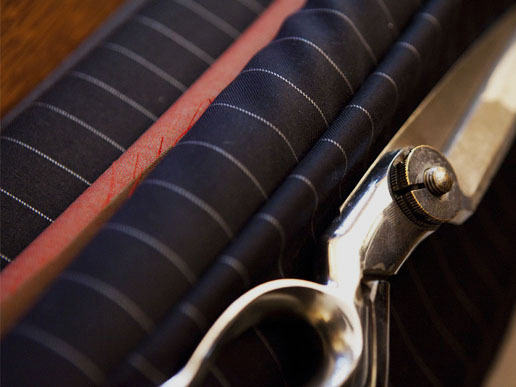 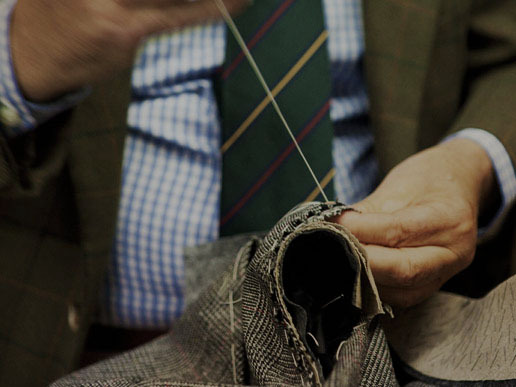  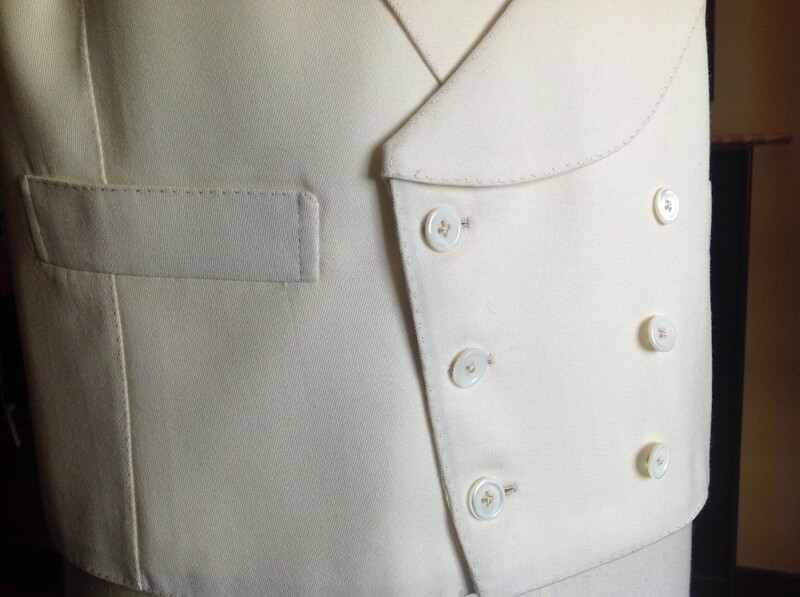 Master tailor Giovanni Celentano invites you to discover the secrets of the Italian sartorial art. 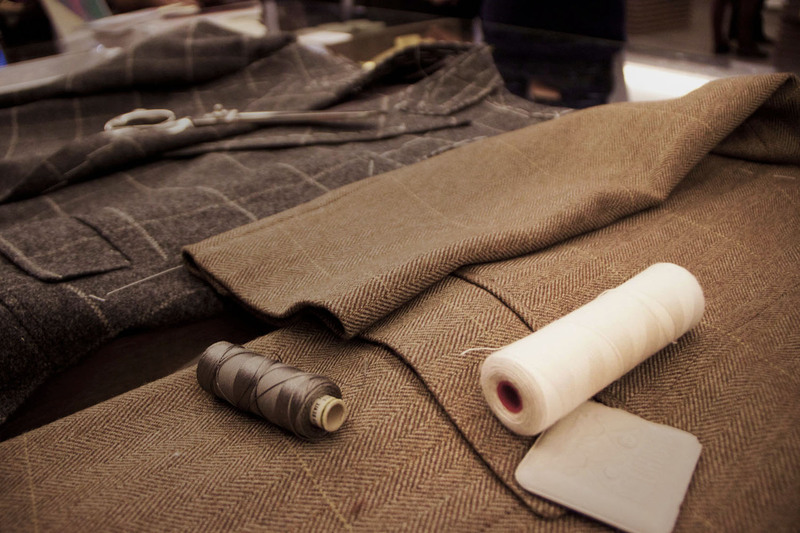 Every single suit that comes out of the Sartoria is rigorously handmade thanks to the technical knowledge of the Master and his collaborators. 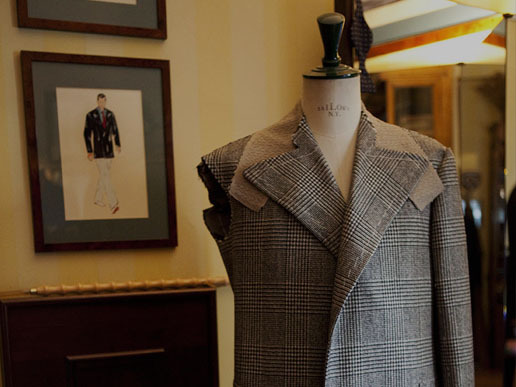 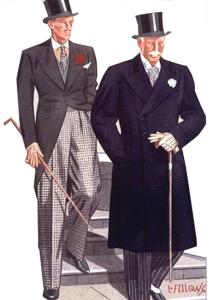 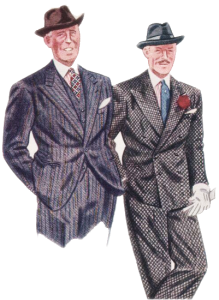 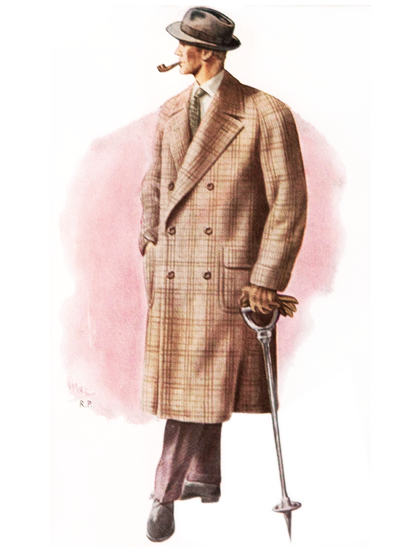 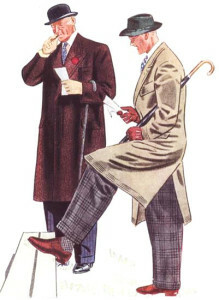 Fabrics from Italy and England are moulded to suit the customer personality and according to the classic precepts of the Neapolitan sartorial tradition.